Want to upgrade your Bentonville drive without overstretching your budget? 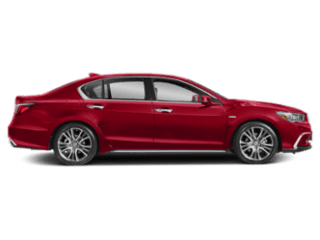 Check out the current Acura lease and finance offers available at Acura of Fayetteville! Whether you choose a new Acura MDX SUV or a new Acura TLX sedan, you’ll be turning heads on the streets of Springdale. After familiarizing yourself with our Acura lease deals and finance specials, visit us in person for a test drive! 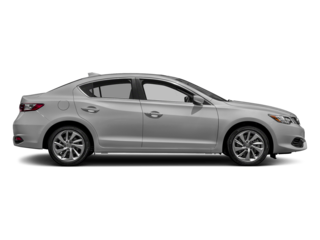 Want to finance an Acura? 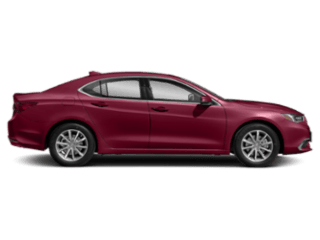 We can help you get the lowest interest rates and the best Acura finance offer possible! We know that financing a car can be a stressful experience, but our experienced team of finance experts can walk you through the process step by step so you can feel confident in your decision when you drive home to Fort Smith. Financing is a great option for those who want to own their investment and have the option to sell down the road. 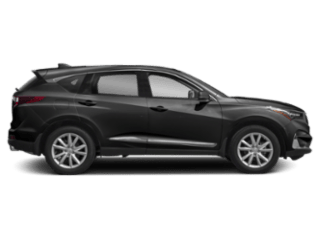 Find the Right Acura for You in Fayetteville! 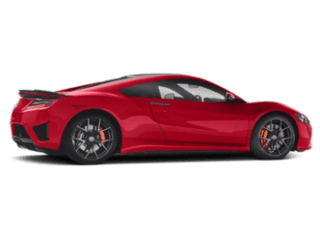 After you’ve taken a look at our Acura incentives lease deals and finance offers, it’s time to visit Acura of Fayetteville to see your favorite models in person! If you have questions in advance, please don’t hesitate to contact us at your convenience. 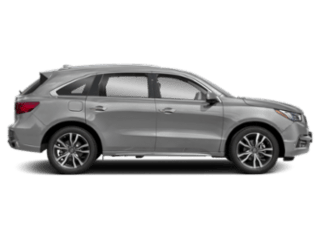 We’d be happy to walk you through popular model comparisons like the MDX vs. RDX or help you explore TLX performance specs or ILX interior features. What are you waiting for? 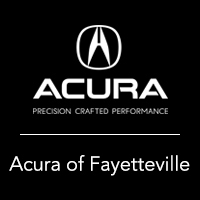 Stop by Fayetteville today to find the right Acura for a great price!